For years, fiberglass insulation was the industry standard for any home or commercial insulation project. With innovations in technology and research in efficiency, spray foam insulation has skyrocketed in popularity in these types of projects. 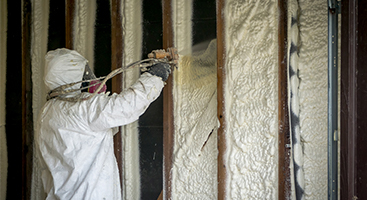 Today, foam insulation is the industry’s leading approach for residential and commercial insulation. 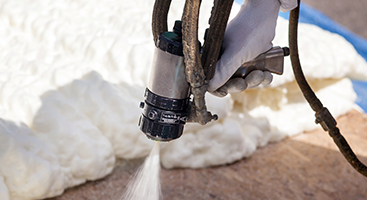 The lasting benefits of spray foam insulation are not just focused on keeping your home warm or cool during the year. Spray foam insulation also has benefits for people who suffer from respiratory conditions, such as Cystic Fibrosis. Well, for instance, spray foam insulation dries quickly after the initial application process and does not use any fiberglass particles. Anyone with respiratory issues can be affected by fiberglass insulation because of these particles, which can make breathing difficult. WIth this in mind, spray foam insulation is much more health-friendly that alternate insulation solutions. 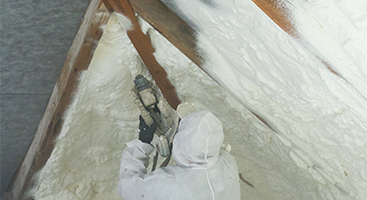 Additionally, spray foam insulation can help cut down on the overall utility costs and energy use. According to www.icynene.com, a majority of commercial buildings are spending upwards of $100 million in energy costs annually. An estimated 30 percent of that energy expenditure is wasted due to poorly insulated facilities. 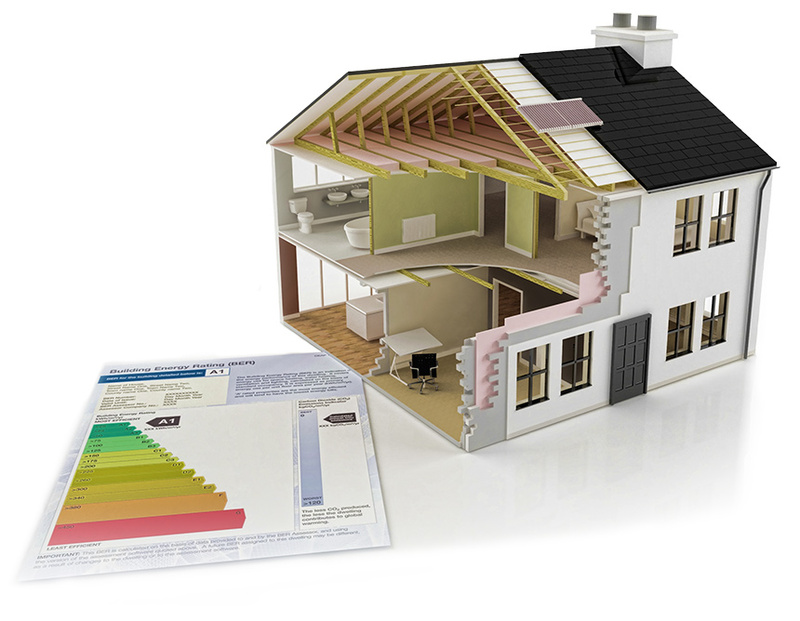 Due these massive expenditures and losses, choosing insulation that lasts and is effective is a top priority. At EcoComfort, our spray foam insulation will help you cut costs on your energy bill and keep your home or building well-insulated year-round. If you are looking for an insulation solution in the Indianapolis area, EcoComfort is here to help! Your home is a place of comfort and an area meant to foster relaxation. However, here in Indiana, we're constantly exposed to skyrocketing heat with unforgiving levels of humidity. Several months later we endure blistering cold temperatures and wind. Make sure your home is efficiently insulated and comfortable no matter what season we're in with spray foam insulation! Keeping your business at a comfortable working temperature can be difficult and cost consuming. Unfortunately, Indiana weather patterns don't make this any easier. It's imperative to ensure that your business facility is properly and professionally insulated. Spray foam insulation is the best option for a cost-effective, long-term solution to completely insulating your facility!